The Naples of Carlo Ancelotti returns to the San Paolo after the heavy blow collected in Genoa against Sampdoria. The 3-0 of the last day before the break put the attention on the real ambitions of the Neapolitans to compete for the championship this season and a further examination will be the challenge against Fiorentina of Stefano Pioli, one of the three teams still unbeaten in Serie A and that occupies the third place only because at the moment has played one game less. The only violet survivors of the home win against Udinese thanks to the goal of Marco Benassi. Meret, Ghoulam and Younes will not be available in Naples, while Fiorentina should not field Graiciar, Thereau and Lafont. In the last 5 home games of Napoli in the league between this and last season there were as many Over 2.5. 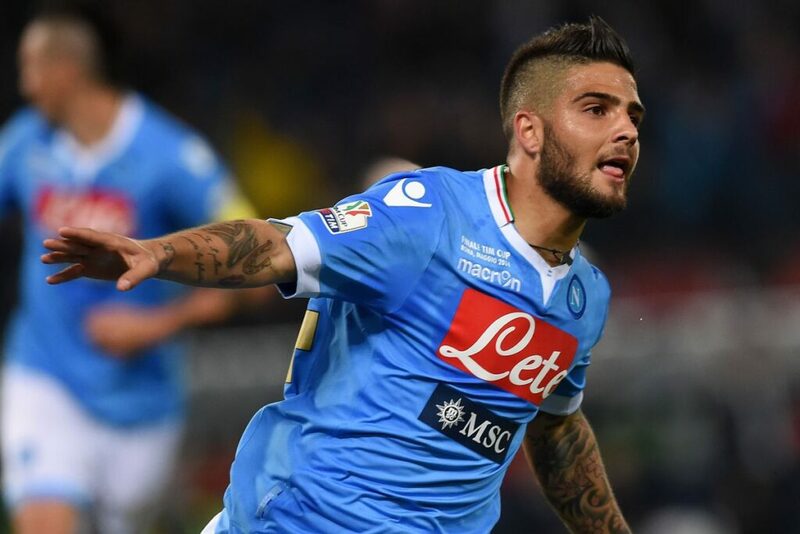 Napoli has always scored at least 2 goals in the last 5 home games of the season between this and last season. Three Over 2.5 in the first 3 days of the championship of Naples. Fiorentina scored 7 goals in two league days and currently has the highest average goal in Serie A. We focus on Over 2.5 for the challenge of the San Paolo. Milik, Callejon and companions are a team with offensive traction, but pay attention to players of the qualities of Simeone, Chiesa and Eysseric ready to lead the trident of Fiorentina.